Review: JAMESON Gold Reserve – #79 hit | TAKE THAT LIVER! Jameson Gold Reserve challenges the stereotypical consensus that all Irish whiskeys are smooth one-dimensional spirits that are to be enjoyed only in a mixed drink or a shot glass. Ironically, to me at least, the regular Jameson Whiskey, which accounts for far most of the 20 million bottles sold annually – and thereby puts Jameson as the best selling Irish whiskey in the world, is not only the most popular but also the worst. When I say worst I clearly mean worst in the Jameson family. The quality doesn’t even come close to what you get from the 12 year old, 18 year old, and Gold Reserve bottling. Of course, this is not unique to Jameson. Most whiskeys, although there are quite a few exceptions I must add, gain in quality as they age. What I am trying to convey here is not that the regular Jameson is bad, but rather that the rest of the family stand superior – especially the Gold Reserve. 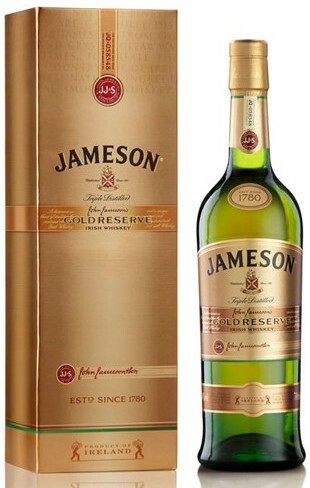 One of the most striking differences with Gold Reserve compared to the rest of the Jameson family is that it has been matured in American virgin casks. This explains the astringent taste imparted by the tannins, defining the palate just after a wave of vanilla and scrumptious marshmallows. As the whiskey poured into my mouth this bittersweet mix of dry herbaceous notes with soft vanilla and fudge culminates almost synergistically into a very rewarding and long finish. The softer notes disappear towards the end and are replaced by pines, citrus, and wet mossy soil. I love it! The taste is so unique with its combination of extreme sweetness and bitterness where neither becomes too dominant. The balance and complexity here is astonishing – one of Ireland’s finest! VERDICT: Given that I am genetically dispositioned towards Irish whiskeys it comes as no surprise that I am highly addicted to this particular bottling. The bittersweet combination, that defines this whiskey, is very rare and perfectly executed. I highly recommend Gold Reserve, especially if you are into the Irish drams. 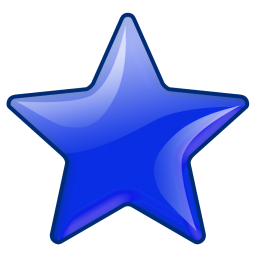 This entry was posted in Whiskey - Irish and tagged irish whiskey, Jameson Gold Reserve. Bookmark the permalink.